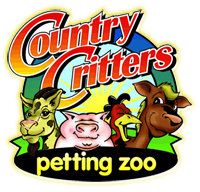 Country Critters Farm offers a fun and unique experience for adults and children alike. We offer a wide range of services from theme birthday parties and field trips to seasonal events. We specialize in services for individuals, schools, church, and city events. Country Critters has something to offer everyone! It's Spring Time on the Farm! 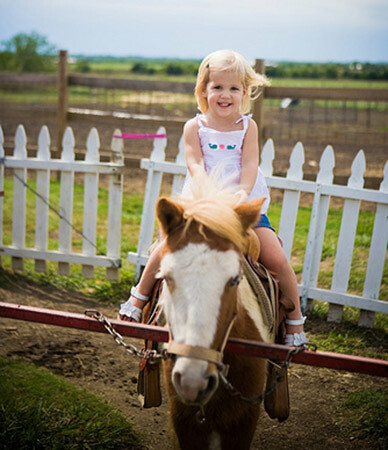 Country Critters Farm is the perfect place for some good ole' fashion fun for the whole family. 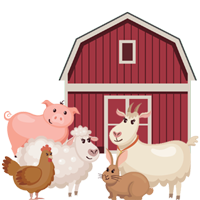 Spring is finally here and it's a great time to get out to the farm. 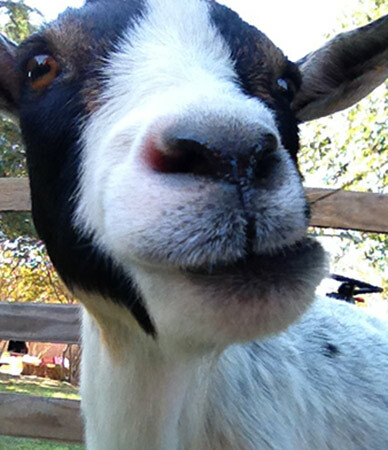 Bring the family out to see the new kids (baby goats) on the block! It's a fun and affordable way to spend a warm Spring day. We will be open to the public on weekends beginning March 9th through the end of May. Peter Rabbit and our Easter Egg hunt will happen in April. See upcoming events and dates below. Bounce Houses, Tractor and Train Playground, a Pony ride, Petting Zoo, Barrel Train Ride, Hayride, Wooden Maze, Duck Races (Ducks are $1), and Game Areas. Open Saturdays 10 am to 5 pm, Sundays from 1 to 5 pm, gates close at 4 pm each day. Open weekdays by reservation only. We will be closed Easter Sunday. *Our farm will close due to inclement weather or muddy conditions. If weather or ground conditions are questionable, please call before you come out! Spring Break: March 14th, and 15th Open from 10am to 3 pm, no reservations needed. Country Critters is open for party and field trip bookings year round as long as weather permits. We can also load up the fun and come to you.